The Caretakers of Soapstone Mountain work to facilitate public access to Shenipsit State Forest. 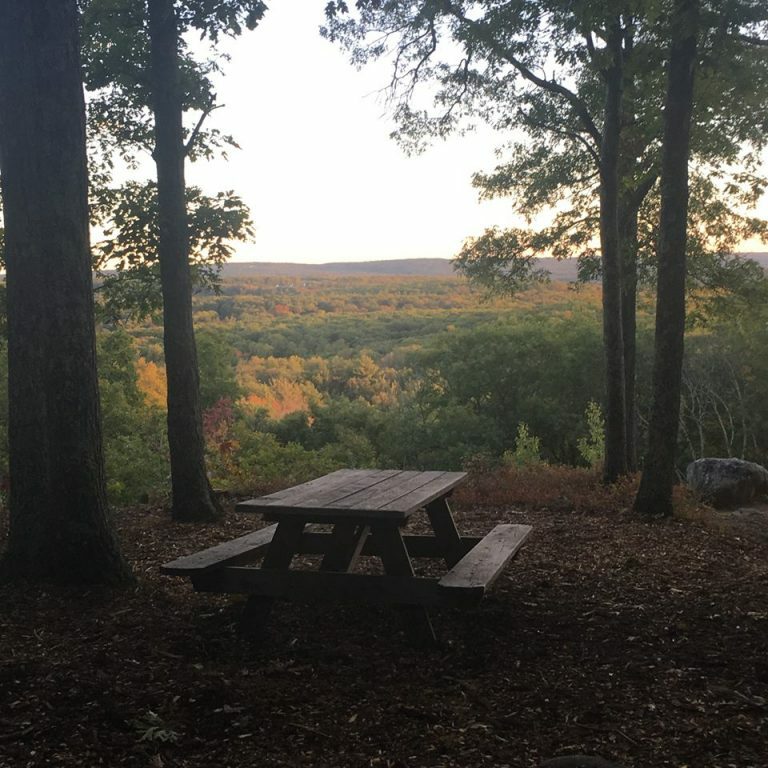 The state forest extends throughout three towns in Connecticut—Stafford, Somers, and Ellington—containing 11 parcels spread over 7000 acres in the northeastern corner of the state. It’s a popular destination for mountain biking, hiking, trail running, horseback riding, hunting, and fishing. In the winter, that list includes cross country skiing and snowmobiling. The site also hosts a popular nature center. The Caretakers of Soapstone Mountain maintain, preserve, and enhance the facilities available at Shenipsit State Forest. They have a stated mission to “create a legacy civic group that will conduct perpetual maintenance to the Shenipsit Forest.” They consistently advocate for the forest at state and local levels, and they promote events designed to raise awareness about the forest’s natural resources.